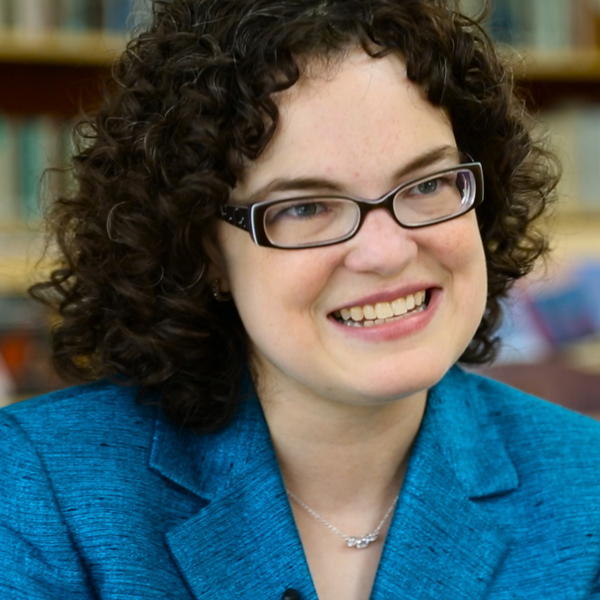 Amy Torbert is a PhD candidate in art history at the University of Delaware. In 2015, she held a Jeannette D. Black Memorial Fellowship at the John Carter Brown Library at Brown University. Her dissertation, currently in progress, examines the business of publishing prints in the eighteenth-century British Empire. She has held research fellowships at the Paul Mellon Centre for Studies in British Art, National Portrait Gallery, and American Antiquarian Society, and curatorial fellowships at the Yale University Art Gallery and Philadelphia Museum of Art. She has published essays in Common-Place.org, Perspective: actualité en histoire de l’art, and the Yale University Art Gallery Bulletin. What is the production history of the print, Tarring and Feathering? Why are historical objects and art important for understanding the American Revolution?